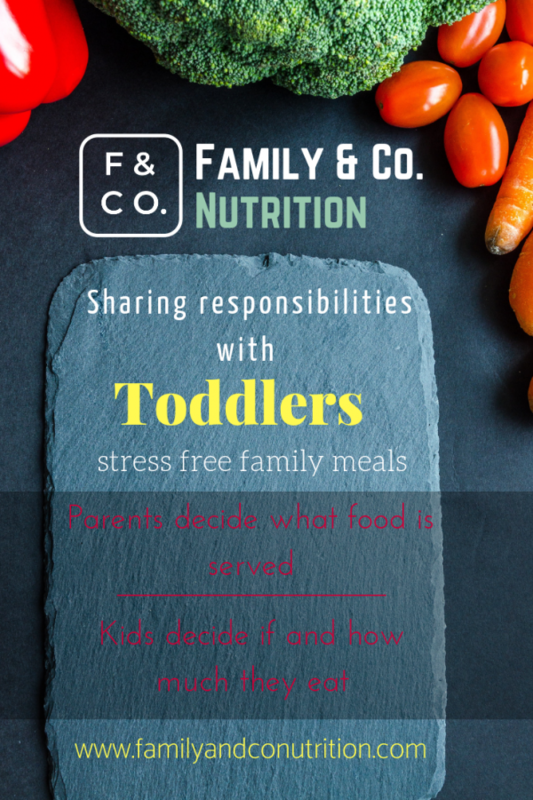 Sharing responsibilities between adults and kids is key! 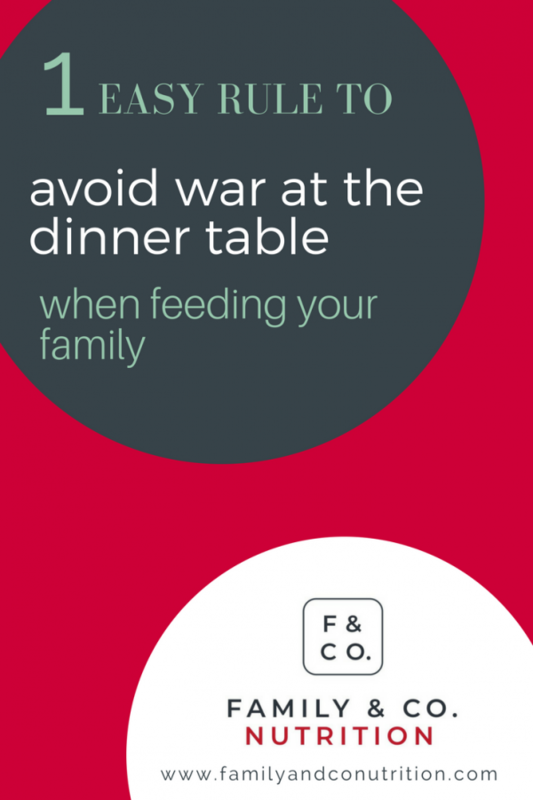 Are you dreading family meals? 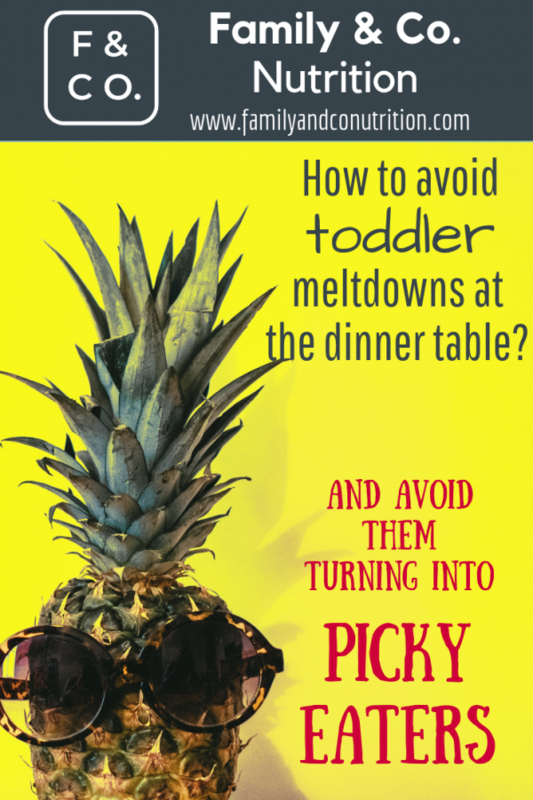 Nothing is more irritating than kids having a tantrum at the dinner table…even worse when it’s at the restaurant! 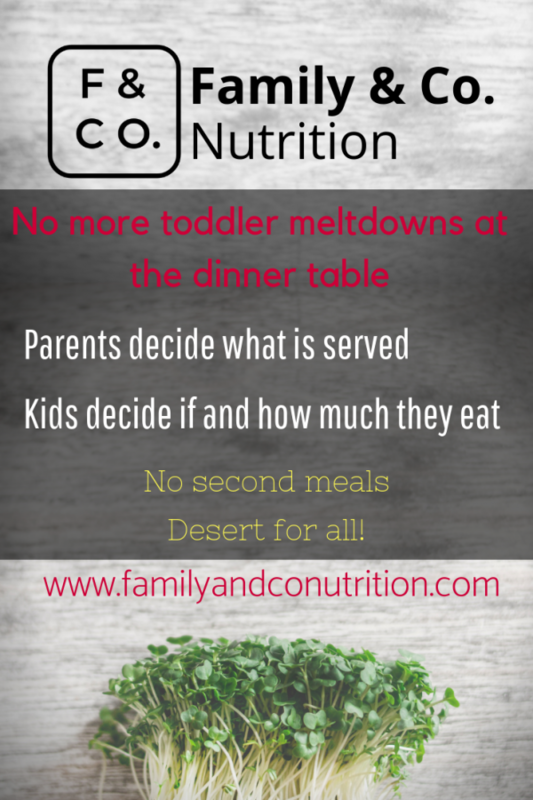 Are you often cooking separate meals because your kids won’t eat the main dinner? 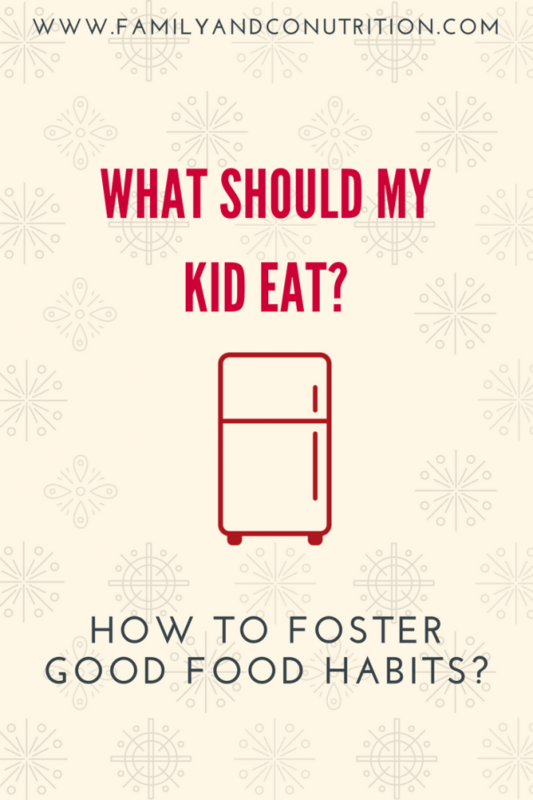 Are you using food to reward or punish your children…with limited success? 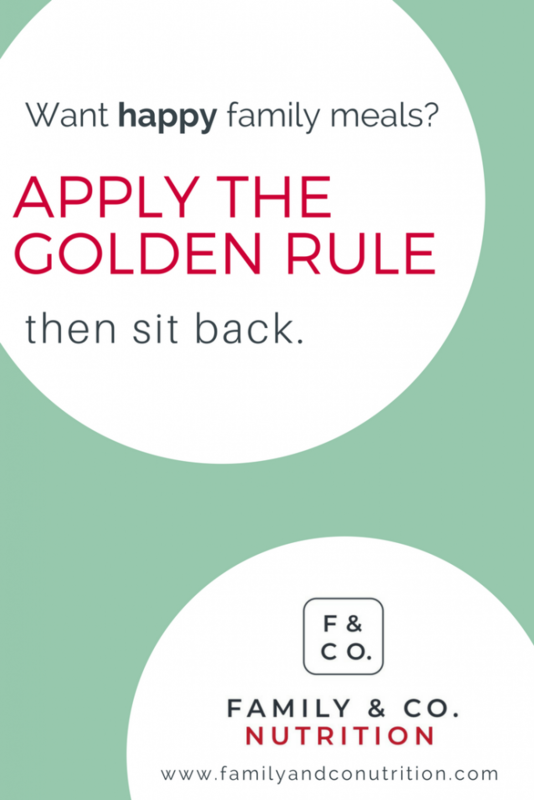 It is time to apply the golden rule. What is on the menu. Which food items are featured tonight. What recipes will be cooked. 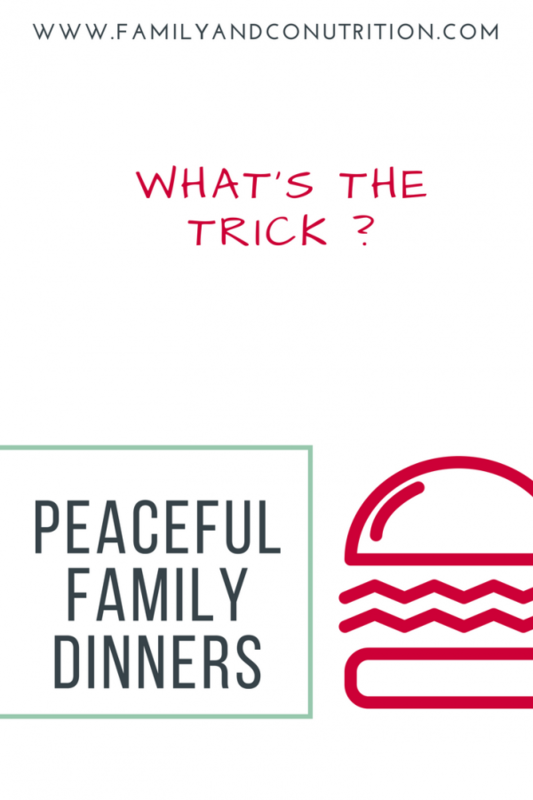 It means one single meal for the whole family. It might be a good old favorite…or a new food to discover. Dessert for everyone, regardless of what they have chosen to eat. At the dinner table, sitting properly, following the family rules. Not in their bedrooms, not as they play and run around. 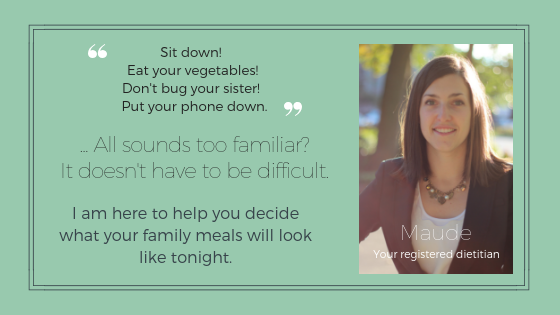 Everyone participates in meal prep, tasks are adapted to your child’s age. As a family, chatting together. Not in front of the tv (our professional opinion). 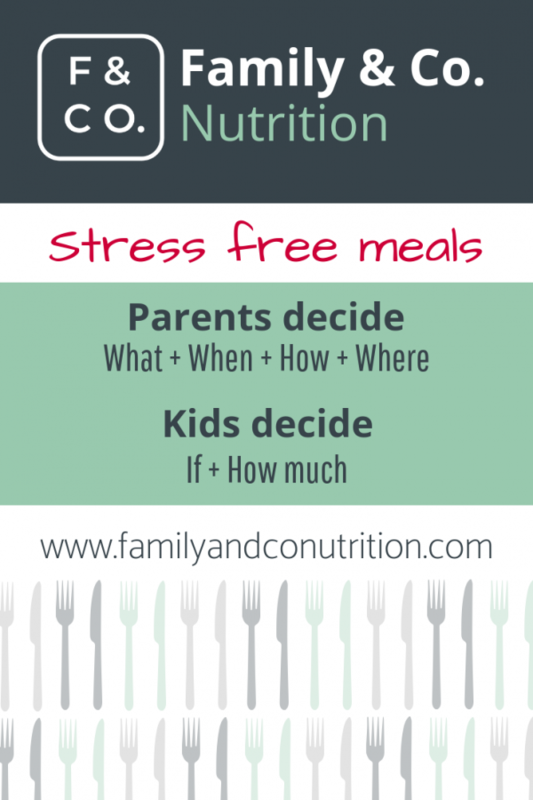 Following the meal and snack schedule of your family. 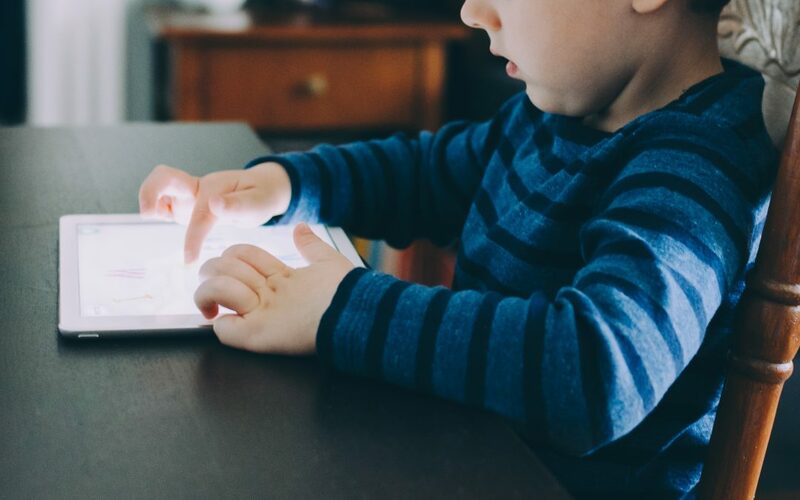 Sticking to a routine is always reassuring for kids. If they even want to eat something during the meal. 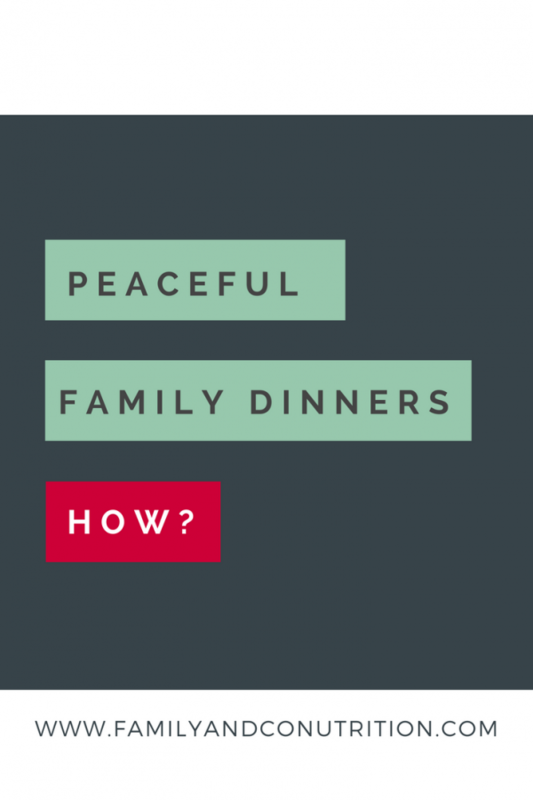 Include them at the dinner table even if they decide not to eat. What portion size they want on their plate. How much of each healthy plate component they want to eat. And…remember that dessert is for everyone, regardless of what they have chosen to eat. 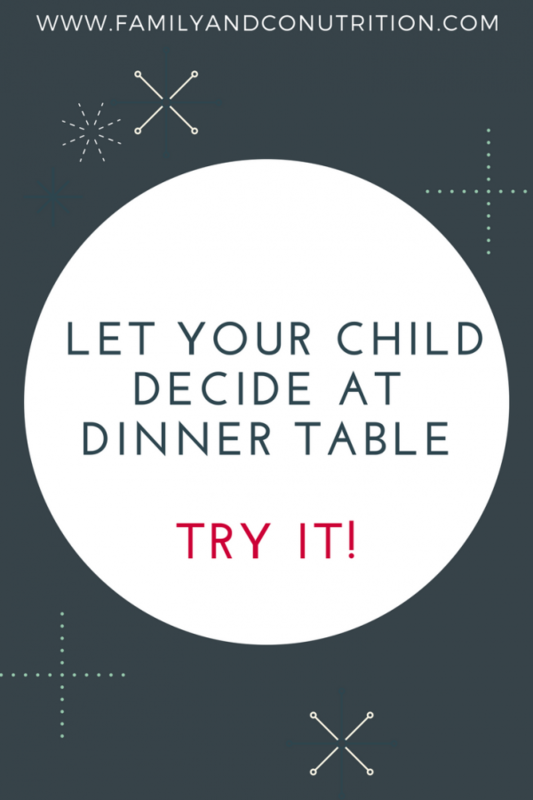 Trust your kids to decide if and how much they want to eat at that specific meal. Less work for you! There is no discussion here. Everyone minds their own business. Kids know what to do, and parents too! No one should comment about anyone’s food intake. There are much more interesting topics to share at the table anyway! Parents = What, When, How, Where. Kids = If, How much. The golden rule. 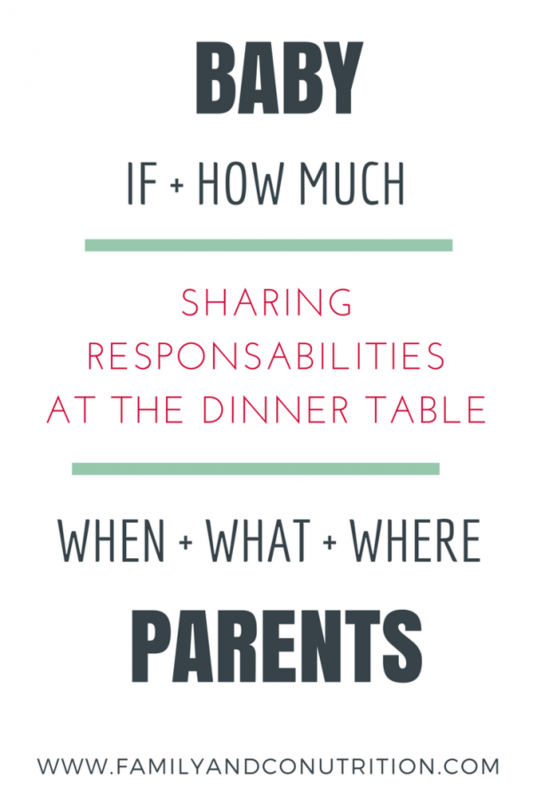 Sharing responsibilities between parents and kids. To apply until they reach maturity, at most meals, most of the time! Never force your kid to eat anything. Don’t comment on their food intake either. Once the meal is on the table, your job is done. Sit back and let go. Halloween: Managing your kid’s candies can be a feat! What to do with all these candies? Hide? Buy back? Eat in secret?